A national body builder and a fitness coach is now undergoing treatment for a rare cancer. It was in 2008, that things took a turn for him. The formerly active and lively man started experiencing unfamiliar symptoms such as severe bone pain. Not sure what was going on with him, Ravi visited multiple hospitals across Bangalore to seek answers. This only left him with various misdiagnoses, treatments that did not work, and very little money as his medical bills racked up. Ravi started experiencing pain in his mouth to the extent that he could not open his mouth. Diagnosis showed that there was a tumour like growth, which led to the pain. With a surgery, this was removed but it appeared again and this time, affecting his ears. Doctors had to remove part of his cheek bone to save him. The tumour started spreading to his eyes and spine. He underwent a surgery again. 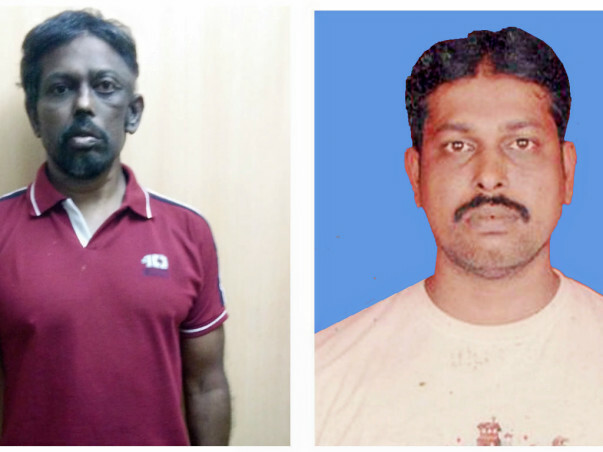 For months, Ravi suffered in pain, without knowing the reason to his misery. 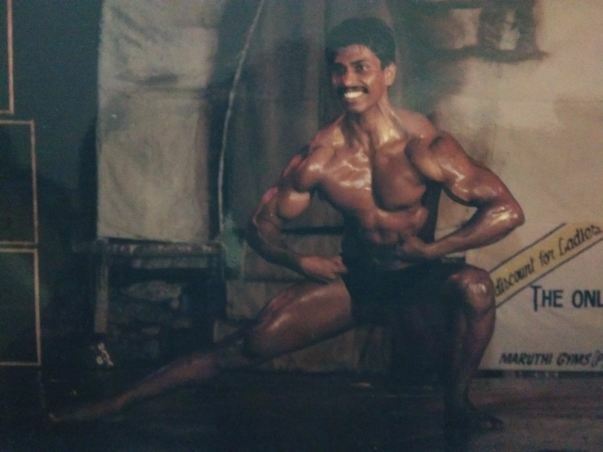 Once a champion who inspired many in the field of body building and fitness, his disease came as a shock to his students and colleagues. Four years later, Ravi was worn out from seeking answers and was about to give up, when he got a biopsy done. Ravi did not know how he would be able to pay for any of his cancer treatment. Ravi was asked to undergo surgery, chemotherapy and radiation. He is recommended to undergo spinal decompression surgery. After recovering from his surgery, he needs to get chemotherapy and radiation treatment. At this point, Ravi is hopeful for a better future. With every treatment, he gets closer and closer to recovery. 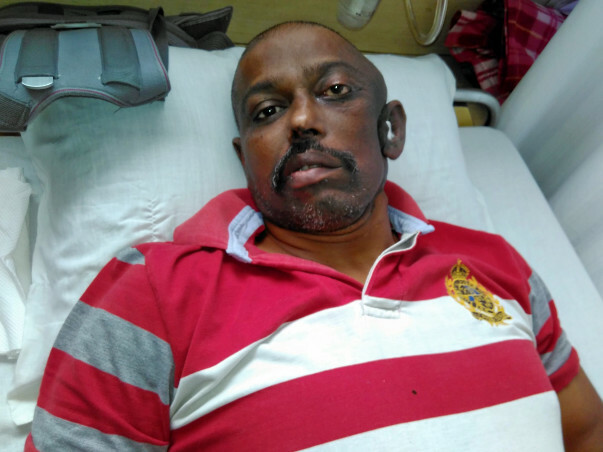 Please support and donate for the treatment of Ravi as it is crucial for his health and speedy recovery. He will not be able to do it without your help. Faith and strength is something a person must have or gain when going through a vulnerable stage in life. Ravi hopes to fight, join him in his battle against cancer. The specifics of this case have been verified by the medical team at the concerned hospital. For any clarification on the treatment or associated costs, contact the champion or the medical team. We are deeply saddened to inform you that Ravi passed away on 21st November at 5:30 am in the morning at his home. He was discharged from the hospital on 31st October and was kept under home care. 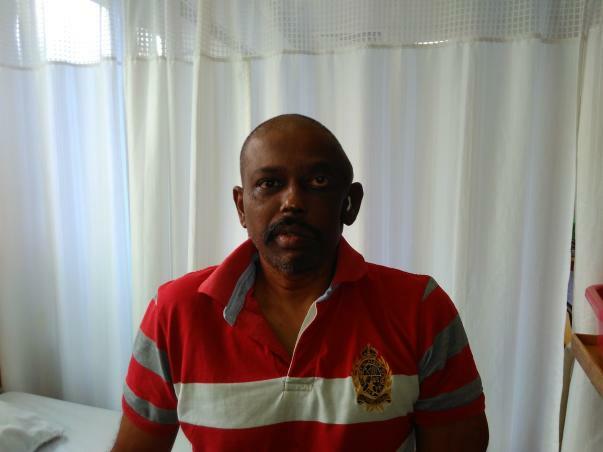 Ravi was recommended 18 cycles of chemotherapy. On completing the 14th cycle of chemotherapy, he developed lung infection and breathing problems. He was immediately admitted in ICU and was kept under oxygen support. The family preferred to take him home and doctors suggested to resume chemo cycles after stabilising the breathing problem. May his soul rest in peace. Let us pray that the family is able to get through this tough phase of their lives. 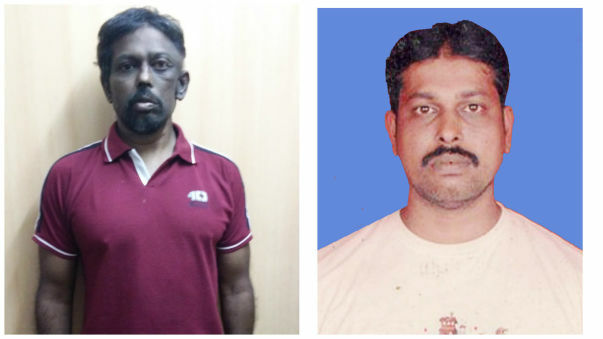 Ravi underwent spinal decompression surgery successfully in the month of August. However, he has been in the ICU for the last 20 days. He has developed pneumonia. His lungs are not functioning normally and he is not able to breathe on his own. He is now on oxygen support. The chemotherapy will be planned only when he recovers from the current situation. The cancer has spread to the bone marrow and his health problems have compounded. The funds raised in this campaign were used to settle all the bills up to September. This month, the bills have been escalating again because of the complications. The family is finding it difficult to arrange for more funds. Let us pray that Ravi recovers soon and he gets started on the chemotherapy sessions as soon as possible.